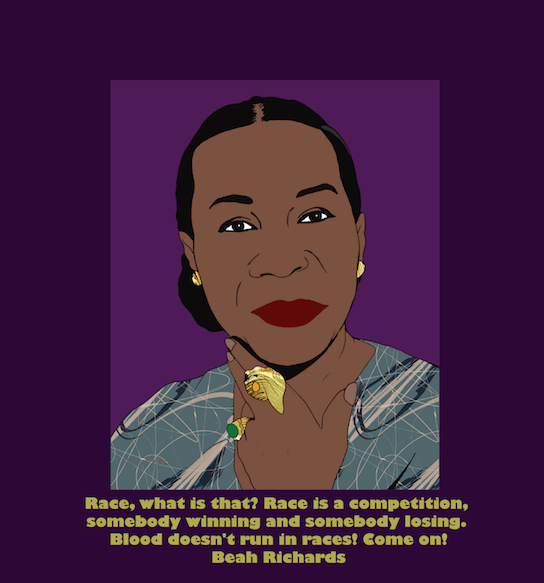 Beah Richards (July 12, 1920 – September 14, 2000) was an American actress of stage, screen and television. She was a poet, playwright and author. During her career, Richards was nominated for aTony and Academy Awards, and received two Primetime Emmy Awards for her performances on television.